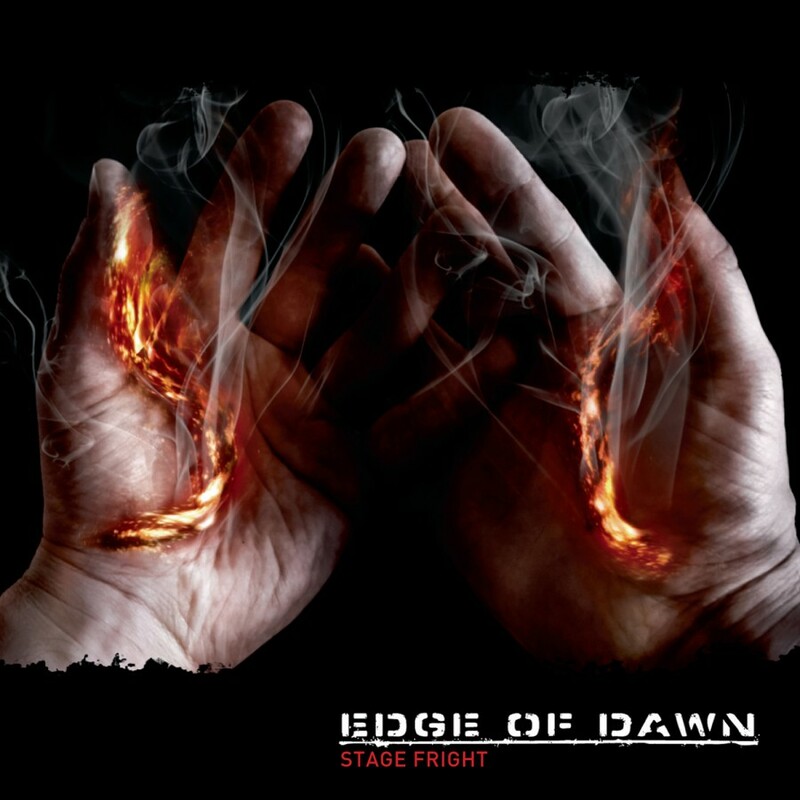 Garnering much success with his band Seabound, vocalist Frank Spinath has teamed up with Mario Schumacher to create the side project Edge of Dawn. 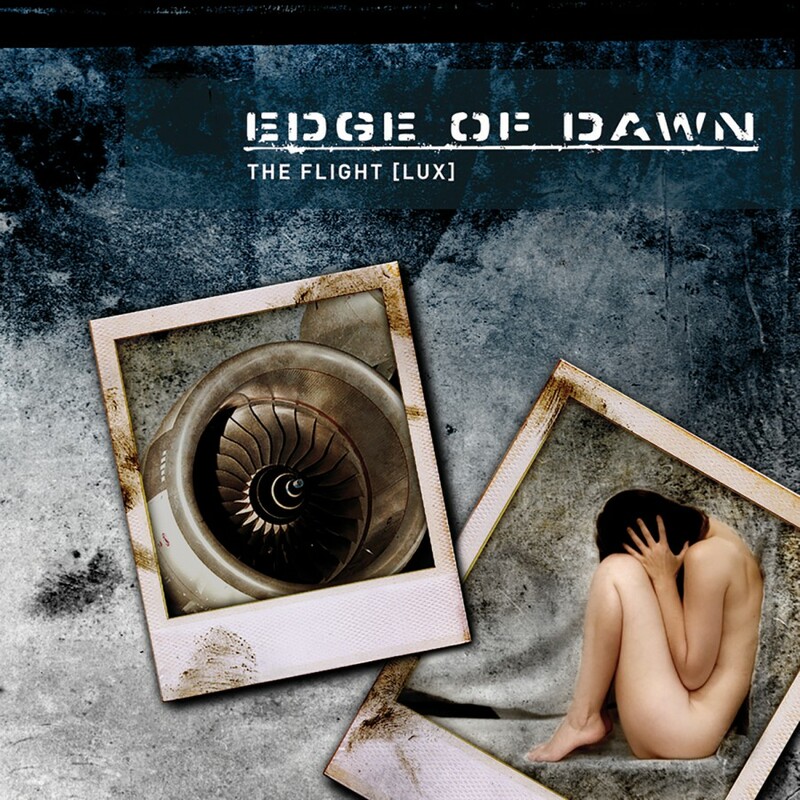 The duo's first release, The Flight [Lux] EP, is an incredible blend of intelligent electro. Frank's thought provoking lyrics and seductive voice keeps you thinking while Mario's intricate programming keeps you dancing. From the fast paced title track to the ballad Descent, each track easily stands on its own merits. 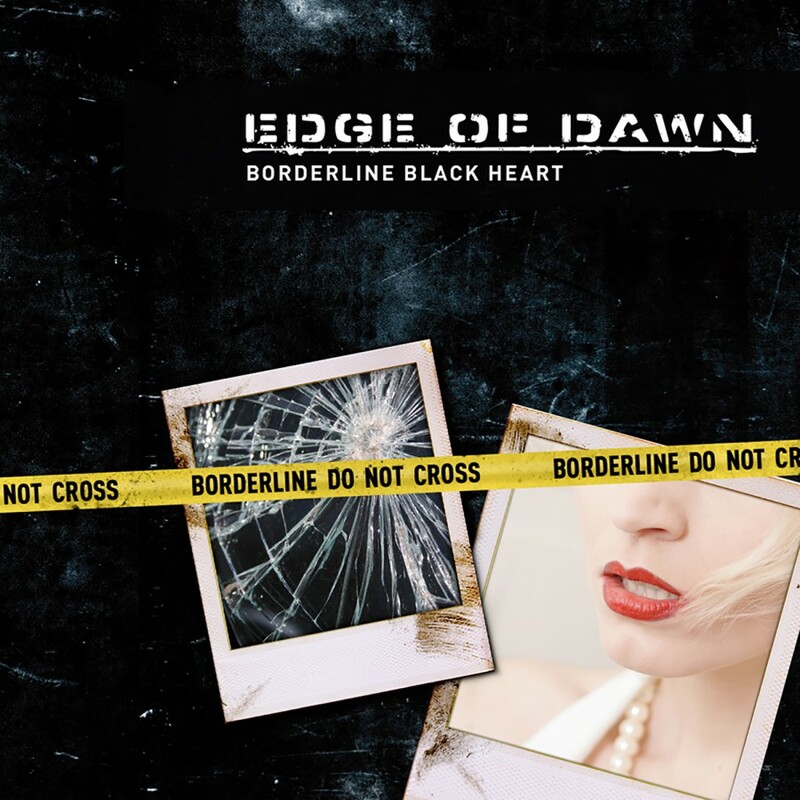 The catchy melodies and vocals will be stuck in your heads for days. 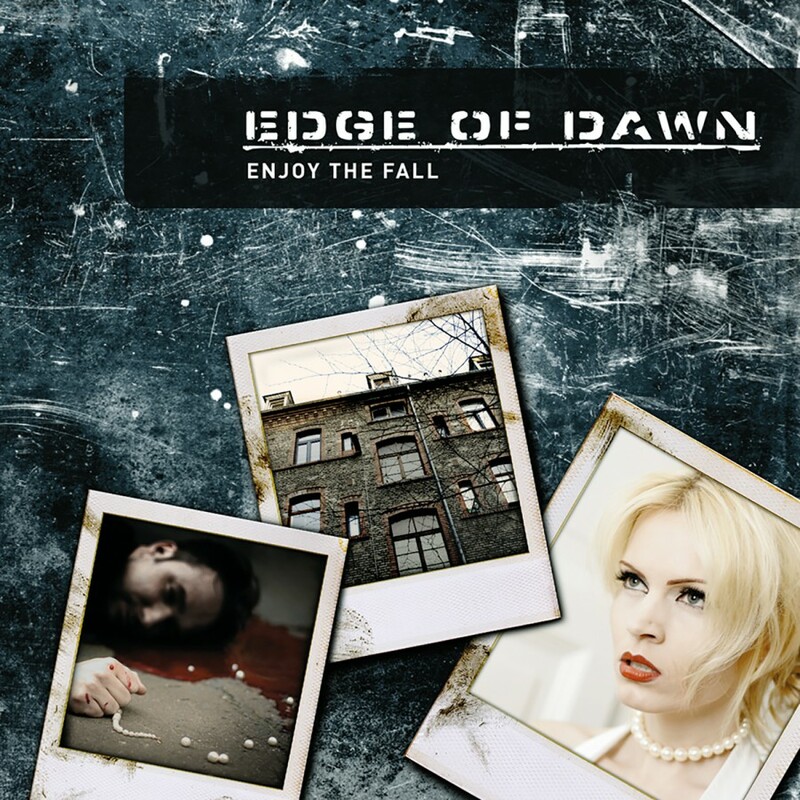 One of THE best side projects of any band, Edge of Dawn will be around for a very long time  much like Front Line Assembly's Delerium project.